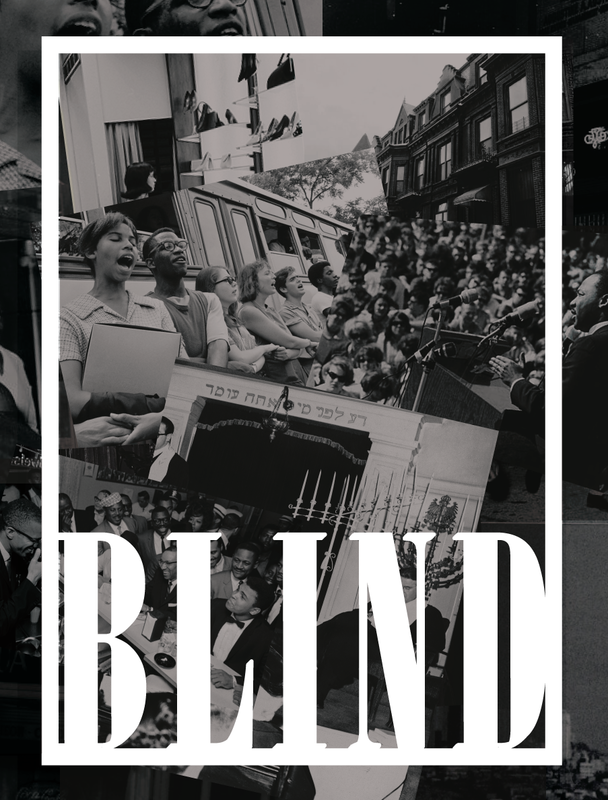 Blind, set in the 1960s, is a play for our time, asking hard questions like "Who owns the neighborhood?" and "How can we truly see other as human beings when we're unwilling to take a hard look at ourselves?" In 1967, Harold Stein commutes from his home on Long Island to his small shoe store in Bedford Stuyvesant, Brooklyn. Like other Jewish merchants in this predominantly black neighborhood, Stein operates his store behind a locked door, fearful of being robbed or worse. On Long Island, his wife, Sylvia, is also trapped - partly by her own demons, but also by a culture that denies her dreams. Stein has no answer for his wife's troubles or the charged political climate. Sylvia's answer is to blame the "other." His daughter Susan's answer is to accuse Stein of being a "ghetto merchant." In Bed Stuy, Millie True teaches high school. Her son, Jimmy, is a Black nationalist like his father, Millie's ex. Millie understands the pull toward that philosophy, although she leans more toward Dr. King's "Beloved Community." Millie witnesses a young black man trying to get into Stein's store. She sees Stein deny him entrance because the merchants don't let in black males by themselves. She intervenes, disrupting Stein's fear and isolation. His ensuing relationships with Millie and her family, especially her teenage son, challenge not only Stein but also those of us who bear witness to his journey.